"Sinners repent or more will die! Sinners repent or more will die! Sinners repent or more will die!" 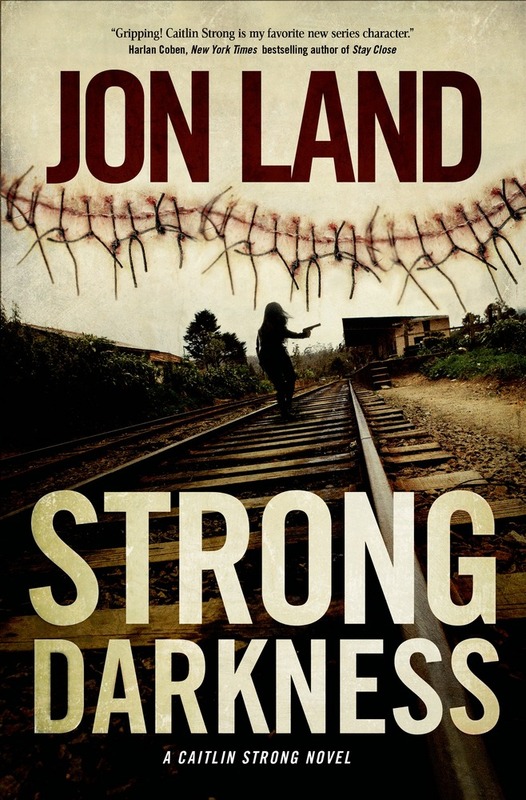 JON LAND is the critically acclaimed author of thirty novels, including the bestselling series featuring female Texas Ranger Caitlin Strong: Strong Enough to Die, Strong Justice, Strong at the Break and Strong Vengeance. In addition, he is that author of the nonfiction bestseller, Betrayal. He lives in Providence, Rhode Island.